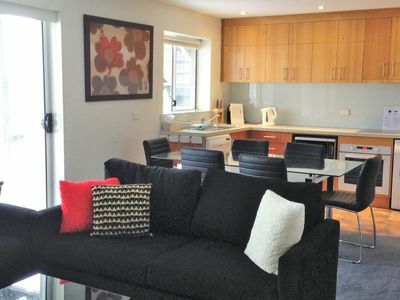 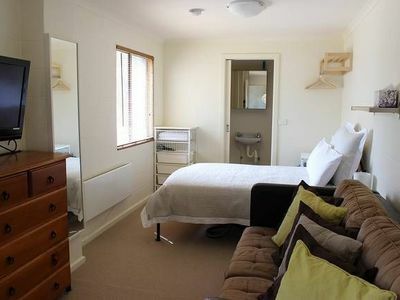 ‘Imajine’ this 2 Bedroom, 2 Bathroom Spacious Apartment. 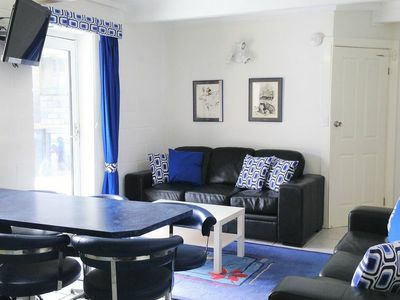 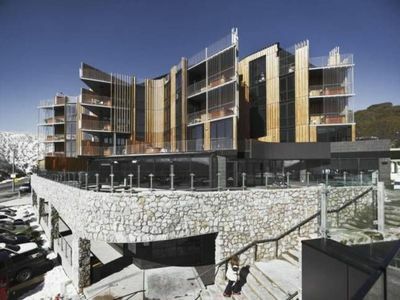 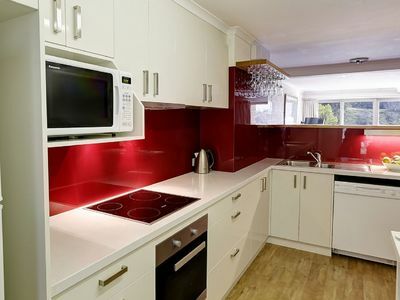 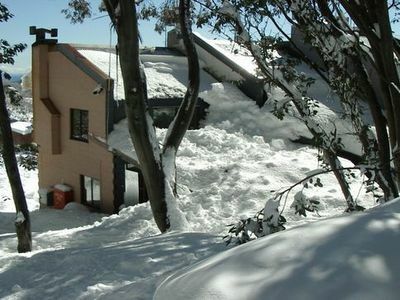 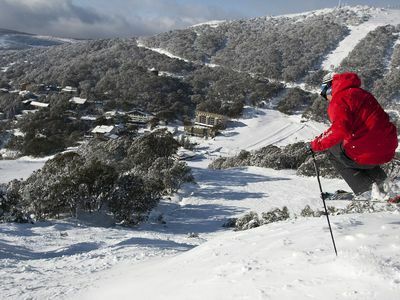 Choose from chalets, self service apartments and more for your accommodation needs in Falls Creek. 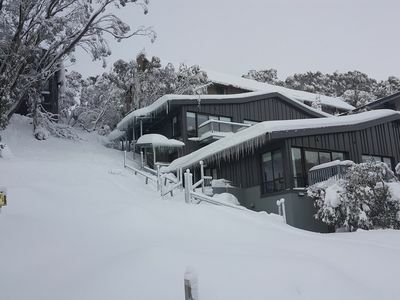 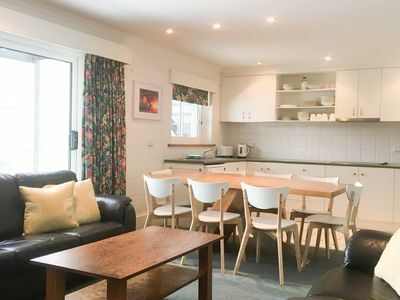 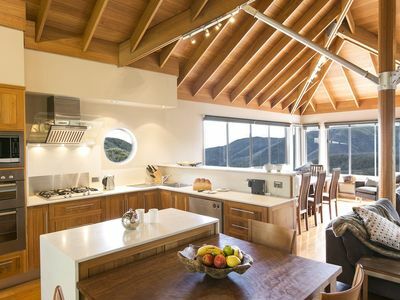 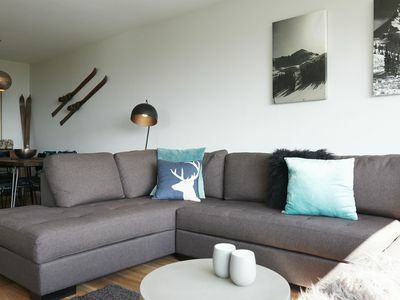 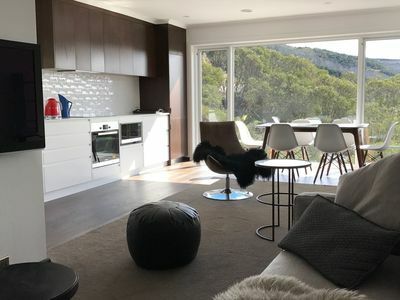 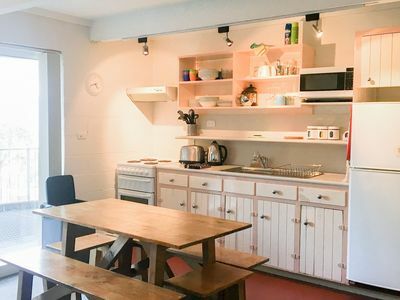 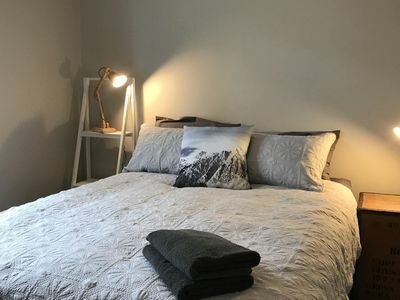 With great bargain accommodation packages on offer, you can book your perfect accommodation in the Falls Creek area of Wine and High Country in VIC now! 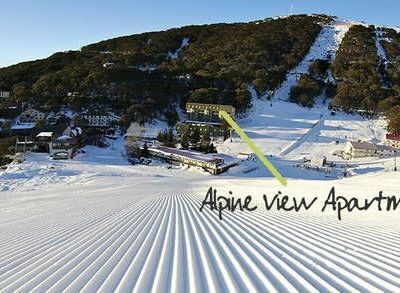 When you visit Falls Creek, be sure to take The Great Alpine Road for magnificent scenery.